Amazon decided to enhance their presence in the Spanish market by creating a strategic alliance with Correos! Click here and read what it means for the shoppers and the sellers in that region! Gartner predicts that the next step in developing a true omnichannel eCommerce experience is introduction of a real time pricing in physical stores. Read all about it! Visual shopping on eBay mobile just became more intuitive! It opens a myriad of new possibilities! Read all about it here! ParcelHero has found their way to the list of the fastest growing European companies! Read what it means for the retailers in the region! 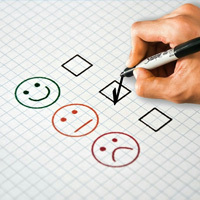 In the latest UK Customer Satisfaction Index survey, Amazon has surprisingly dropped on the list by no less than 4 places! Read all about it here! In order to enforce trademark protection policies, Amazon Spain has removed thousands of listings. The rule has the potential to cause quite a confusion if applied worldwide. eBay is about to face the largest changes ever in the following period. There are numerous signs that the shift is drawing near. Read all about it! Arbitrage sellers are damaging eBay reputation and the marketplace decides to strike back! 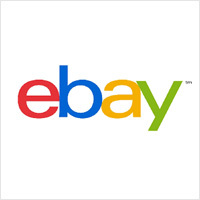 Read what are the newest rules that prevent arbitrage selling on eBay. 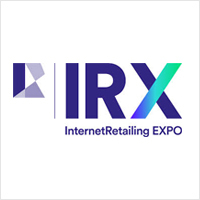 Studioworx and Kooomo will have a joint presence on the IRX 2019 event in Birmingham, UK. It will take place on April 3rd and 4th. We invite you to pay us a visit! 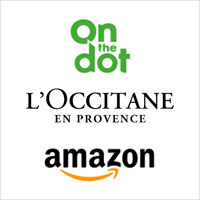 L'Occitane as one of the leaders in eCommerce in the cosmetics niche decided to join forces with On the Dot in order to challenge Amazon and their offer in this sector. Read all about this here! According to customers, UK retailers are falling behind! According to shoppers, the UK retailers provide less enticing customer experience than it was the case in the previous years. This could have serious implications on the overall eCommerce picture in the UK. Read all about it here! 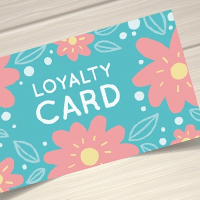 Shopper's loyalty has turned to be higher than previously assumed, and that puts marketing and branding efforts in an entirely new perspective. 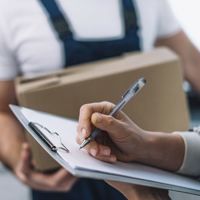 Read here what the latest findings are and how they impact online retailers. 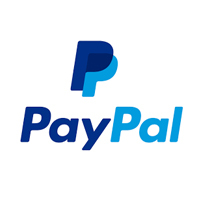 PayPal decided to bolster their efforts in the marketing sector by appointing Allison Johnson as their new CMO. 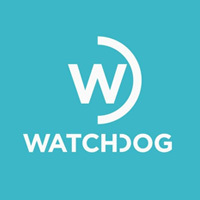 Read what it means for the future efforts of the company in the marketing sphere! Digital experts SNAP came up with the prediction of the most relevant fulfilment trends in eCommerce for 2019. Read all about their predictions here!